J S D A Inc innovates regenerative design solutions, with emerging wellness initiatives and proven engineering analytics. Team J S D A is an agent for change, an outlier, advancing healthy spatial concepts. We optimize solar income through day lighting, new material and product specifications. Our clients look for intelligent planning: best use, lowest cost over longevity, maximizing return on investment. On remodel assignments, we specify selective demolition for the proper recycling of finishes, cabinetry, aluminum, copper, and drywall. In new construction, we strategically align sustainability goals with build goals. 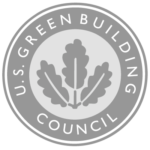 The firm is familiar with the GBCI family of rating systems including LEED and WELL for Homes, New Construction, Core & Shell, and Commercial Interiors. We design off-the-grid Zero Net Energy (ZNE) buildings where demand is reduced, efficiencies are created and renewable energy is the primary source. We partner with nature, using biomimicry as inspiration. We address water conservation within spaces, and organic native landscaping at often connected exterior spaces. We look for opportunities to reduce footprint, considering the cast shadow and light pollution. Natural light has dramatic impacts on wellness. 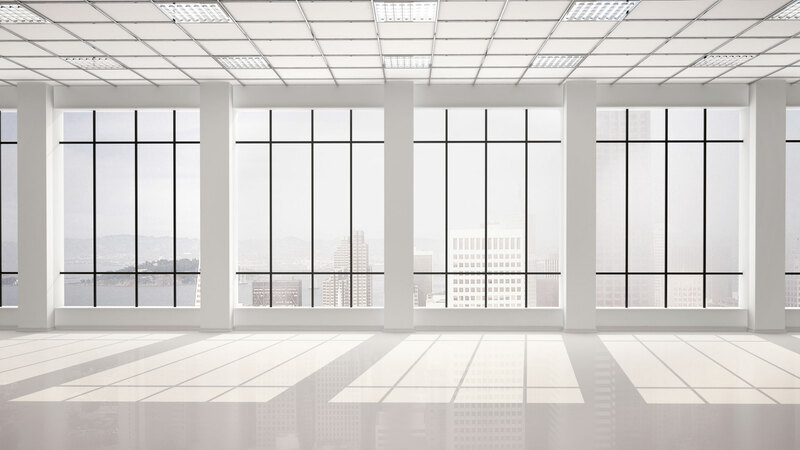 Exposure to natural light can elevate occupant mood, lateness and overall health. Ideal lighting involves properly timed exposure to daylight through the careful interior design of spatial massing. This massing provides for the penetration of sunlight in a healthy way, avoiding glare and heat gain. Ratios of windows to walls, wall or systems furniture partition heights are balanced with the designed heating delivery system, just one element of the building’s infrastructure. The J S D A formula for achieving ZNE analyzes site for the most efficient form and orientation, based on budget or schedule driven construction technique. Carefully placed window openings gather controlled sunlight and ventilation. Insulation and a high-performance thermal barrier, coupled with thermal mass walls and heat transfer barriers are detailed into the design. Renewable energy sources, like passive and radiant systems, photovoltaics and geo-thermal heat exchange for temperature cooling are applied; and/or top efficiency HVAC systems are specified to control well-calculated loads. Added to this formula is the right number of low energy lighting (LED), local power distribution and energy efficient appliances, which produces a zero net energy space. Green roof, or living roof, is the term for a vegetated covering for a roof, a living ecosphere with growing medium and plants taking the place of metal, gravel ballast, asphalt, shingles or tiles. 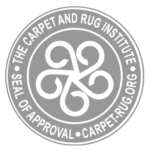 It is a solution that delivers a positive environmental impact. It reduces energy costs, manages stormwater, increases the longevity of roof membranes by blocking UV light, reduces urban heat island effects by cooling roof surfaces, contributes to biodiversity, and certainly has an aesthetic quality empowering essential life energy. Connecting renewable systems to onsite battery storage and electrical vehicles contributes to reliance on petroleum based and natural gas fuel sources. We use real-time data, performance information, occupant control, smart systems, demand response for project efficiency and utility savings. Often, there are federal, state and utility company rebates that create incentives for all working and living spaces. Zero is not as Zen as it may seem. Definitions and certifications are a topic of some debate, but a spectrum of efforts to reduce CO2 emissions unifies the global movement. The adoption curve for the full realization of the movement will come. The bell curve is growing, as does the global population, with or without a belief in climate change. Natural resources (oil, water) are diminishing. California is at the forefront of this movement, benchmarking leading numbers in both the corporate and residential sectors. We are a leader in the solution, in perfect alignment with our mission to improve our world.